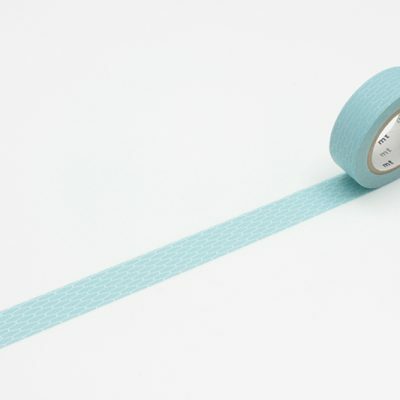 The original brand of washi paper mt masking tape. 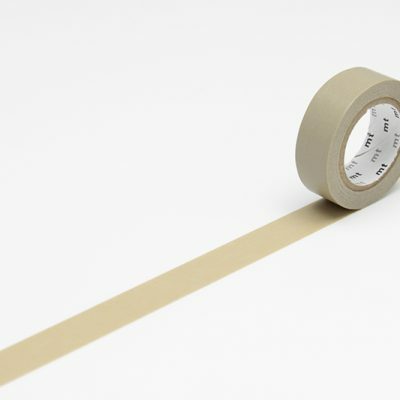 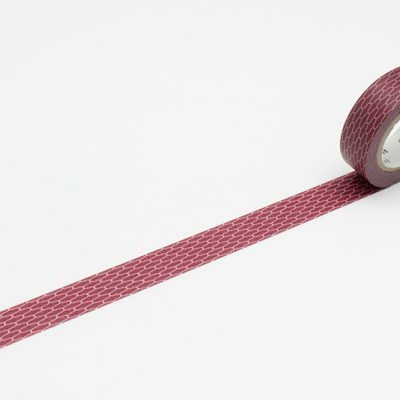 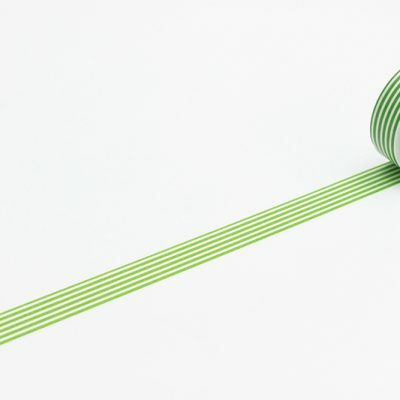 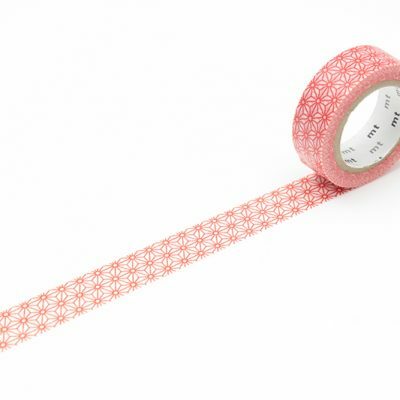 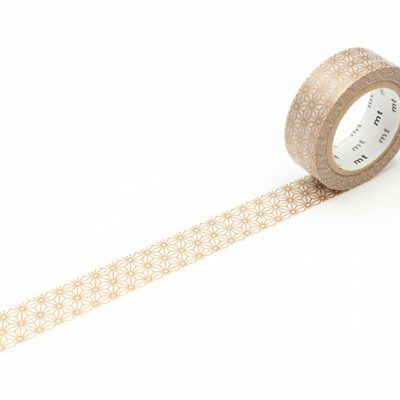 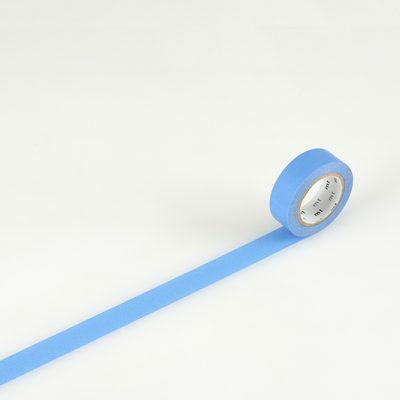 mt masking tape is perfect for temporary decoration – from little objects to entire walls. Use the colourful and simple washi tape for little occasions throughout the day – from sealing the lunch bag to decorating the finest gift wrap.